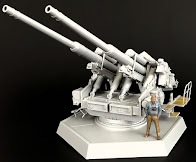 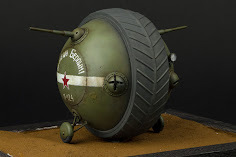 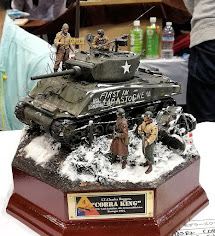 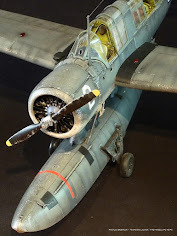 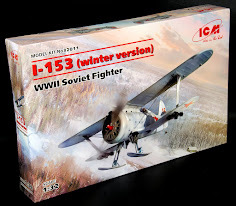 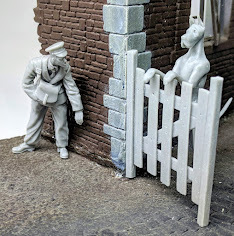 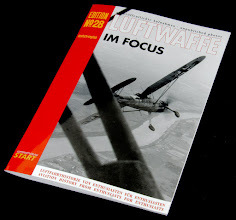 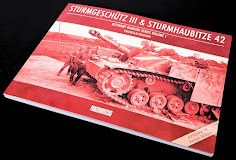 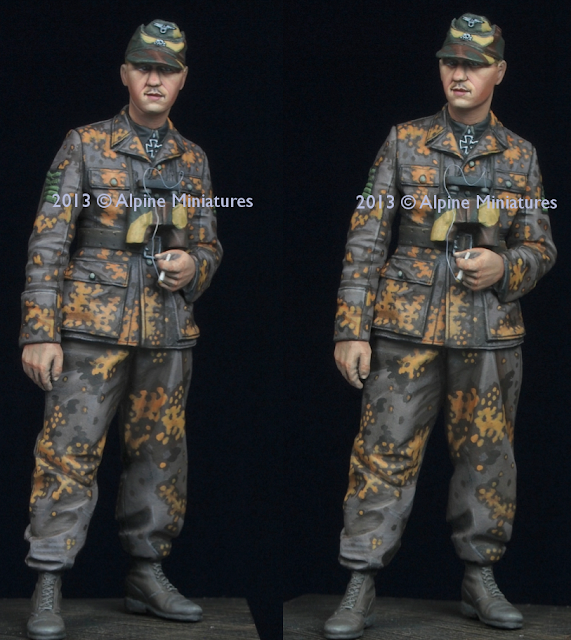 The Modelling News: Alpine Miniatures and Panzermeyer – surely a good combination? 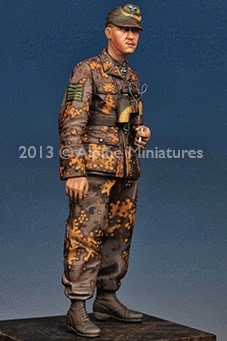 Along with their other 6 October releases - The answer is yes! 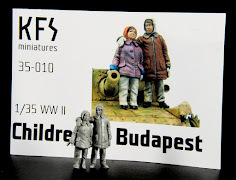 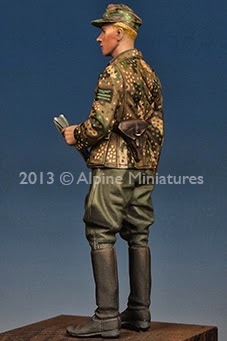 Alpine Miniatures and Panzermeyer – surely a good combination? 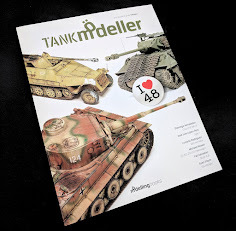 Along with their other 6 October releases - The answer is yes! 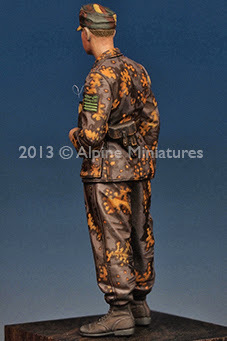 Alpine Miniatures 7(!) 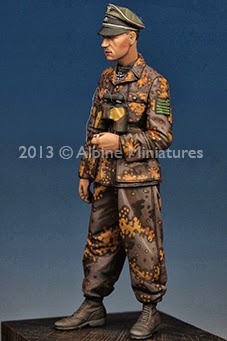 new items for October 2013. 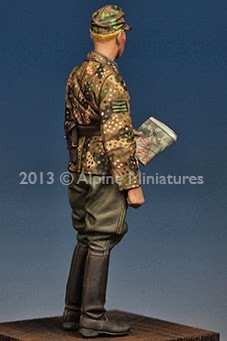 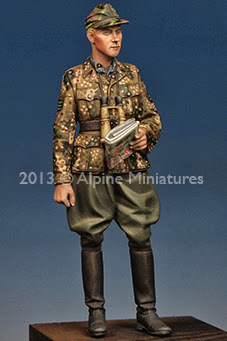 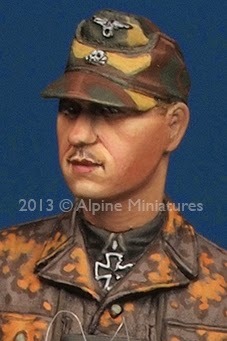 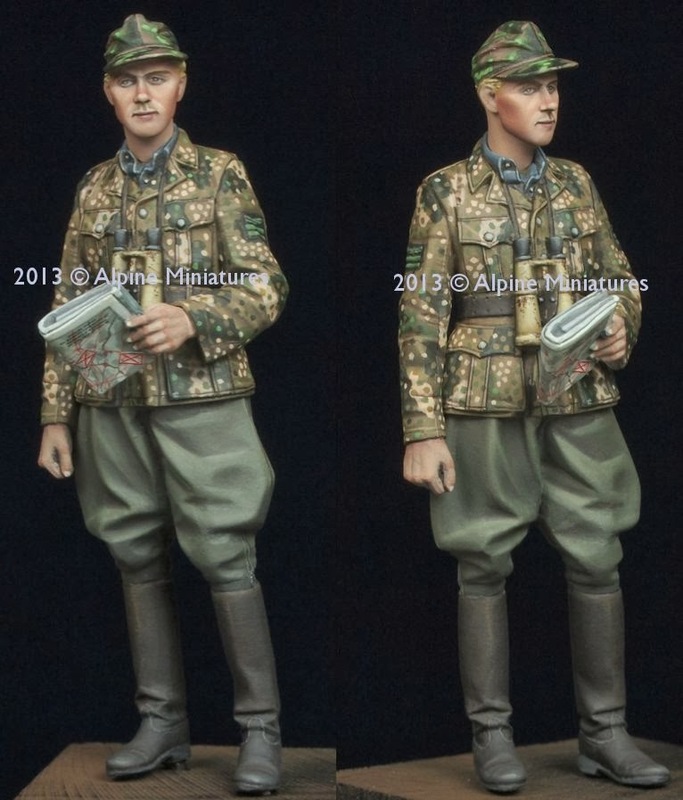 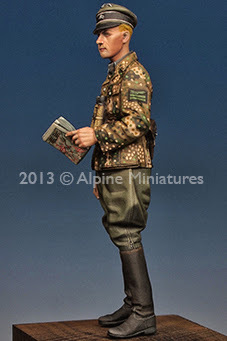 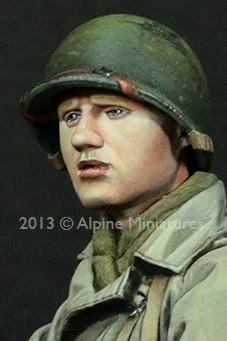 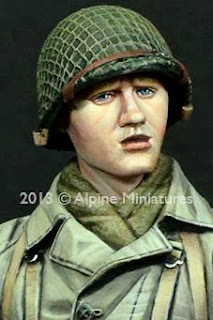 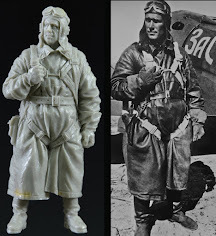 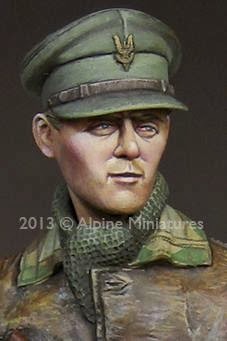 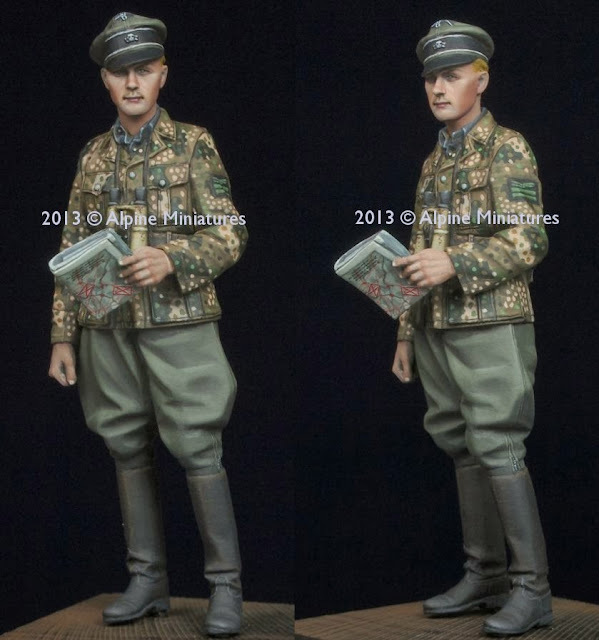 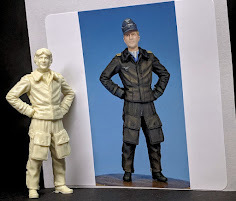 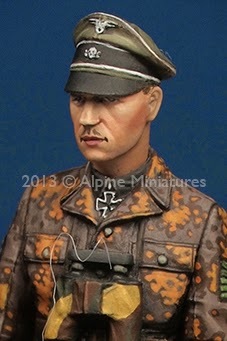 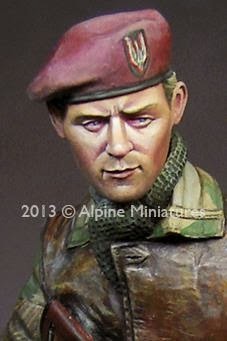 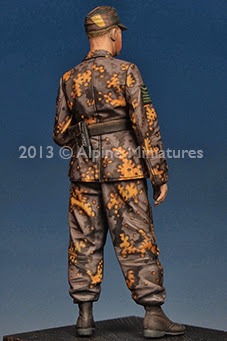 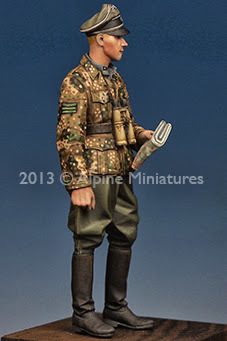 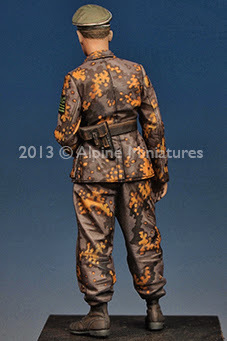 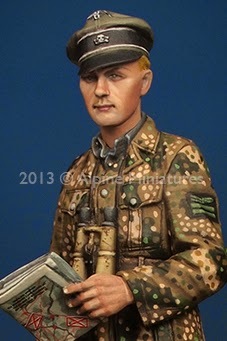 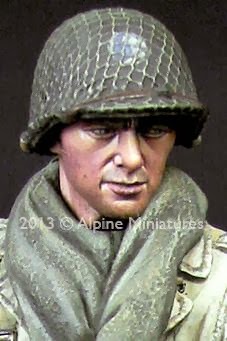 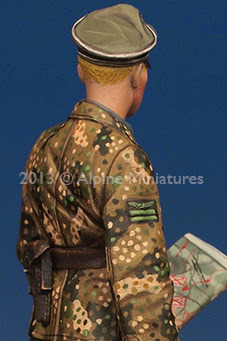 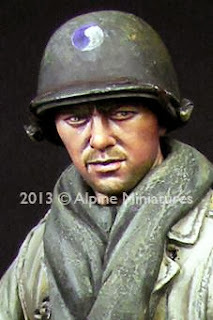 To match last month’s very popular set of the SS commander Wünsche in Normandy Alpine miniatures brings us his companion at arms and arguably one of the best known SS soldiers of WWII Kurt “Panzermeyer” and an SS companion in 35th scale – along with a plethora of head choices in both 35th and 1/16th scales. 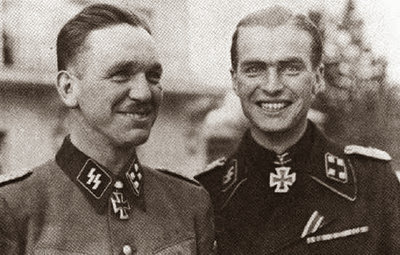 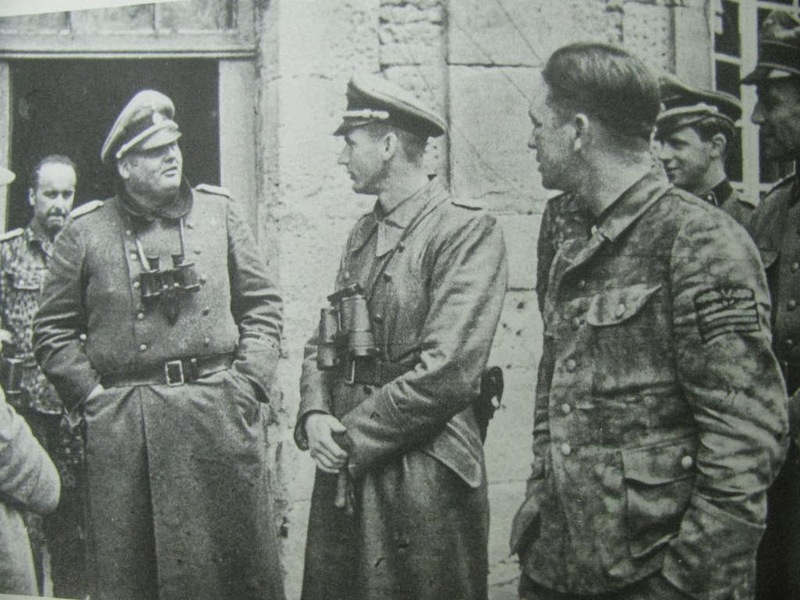 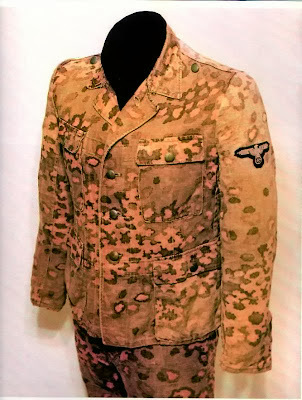 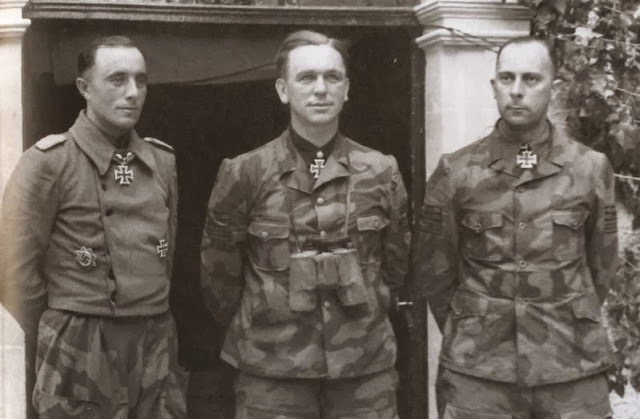 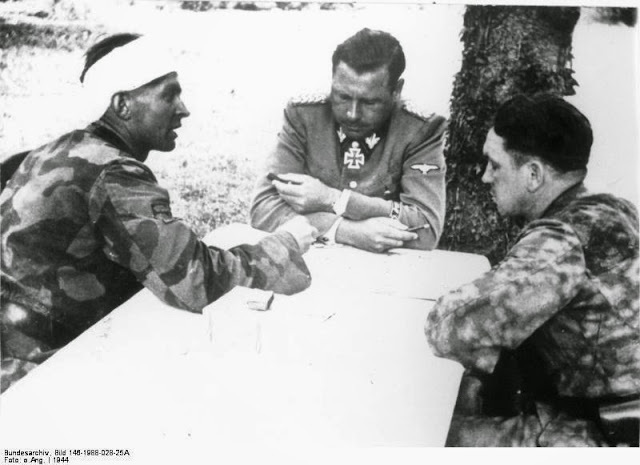 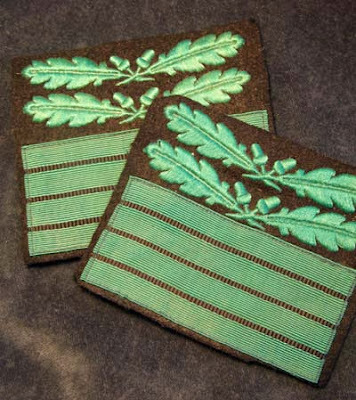 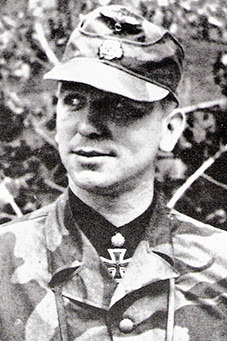 In a fateful campaign for “Panzermeyer” the Normandy battle against the Canadian and allied forces further enforced his reputation as a commander as well as damning him as a war criminal for the actions of the troops of the Hitlerjugend that he commanded at the time. Here he is on the right side of the picture. 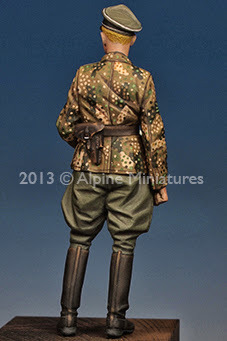 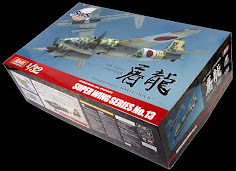 With this sculpt Taesung returns to what most modellers out there seem to want. 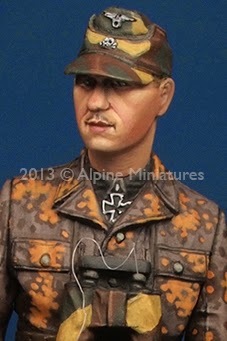 A historical “Hero” figure of the Waffen SS Kurt Meyer. 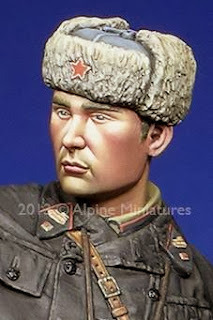 The likeness of the man is shown with two different head choices shown here. 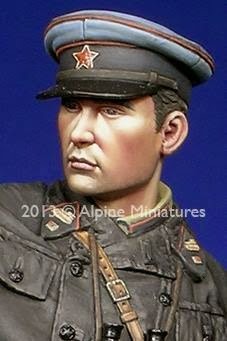 You can see the features of his almost pursed lips, strong chin and large ears. 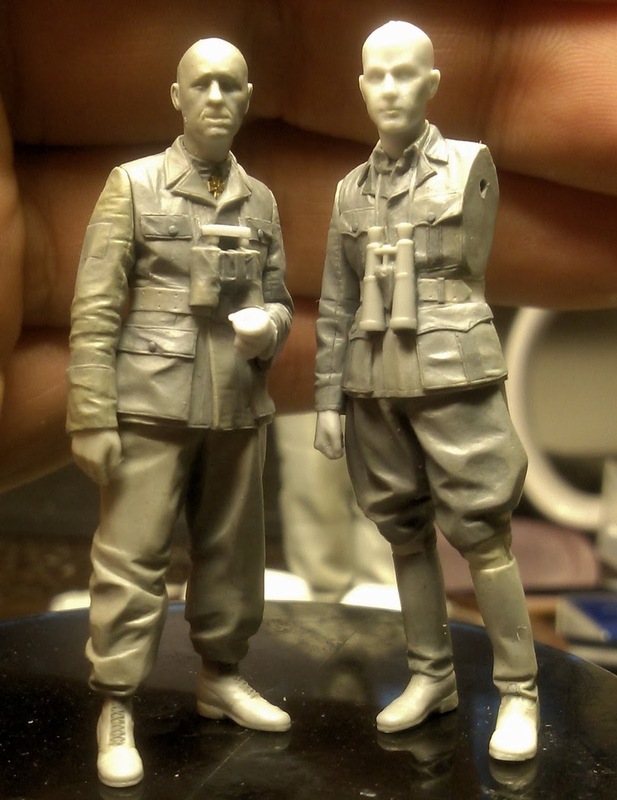 Taesung has gotten him pretty well with this sculpt. 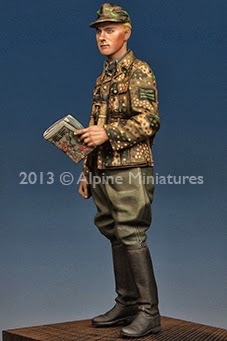 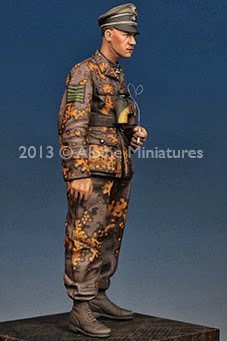 The figure is painted on the box art by the very talented Dr. Jin Kim, you can see his arm patch showing his rank of SS-Standartenführer or SS-Regiment leader clearly in the sculpt and highlighted against the oak leaf pattern on his M43 tunic. 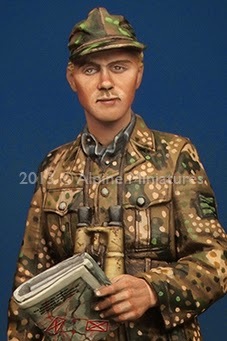 His small field glasses are covered with cloth which has a camo pattern. 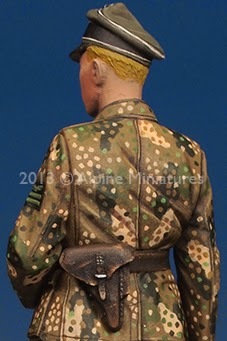 (SS-Senior assault leader) on his shoulder of his camouflaged M44 tunic. 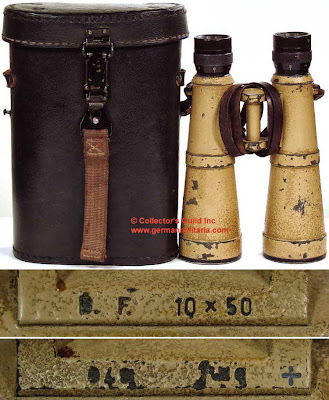 Like his commanding officer he carries some field glasses but these are the larger high powered 10 x 50 type. 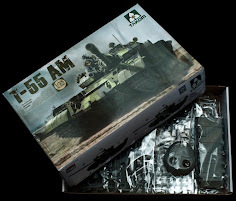 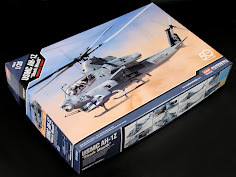 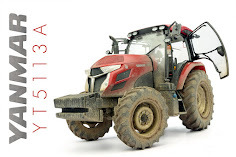 These next sets give you five heads from Alpine’s earlier releases to replace the kit head you are working on – these can completely transform a figure into something so much more or even be used with a figure you are scratcbuilding yourself. 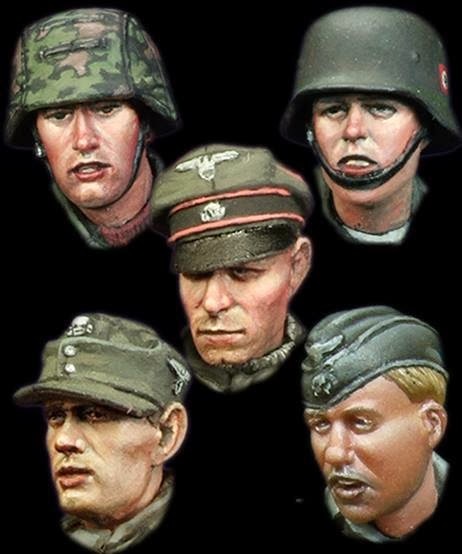 H011 WSS Heads #3This set includes 5 in 1/35 scale. 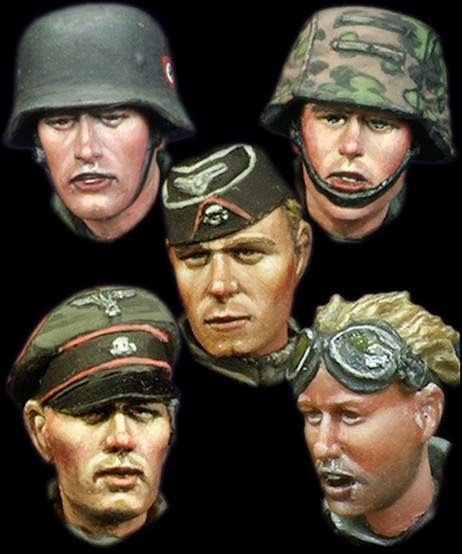 H012 WSS Heads #4This set includes 5 in 1/35 scale. 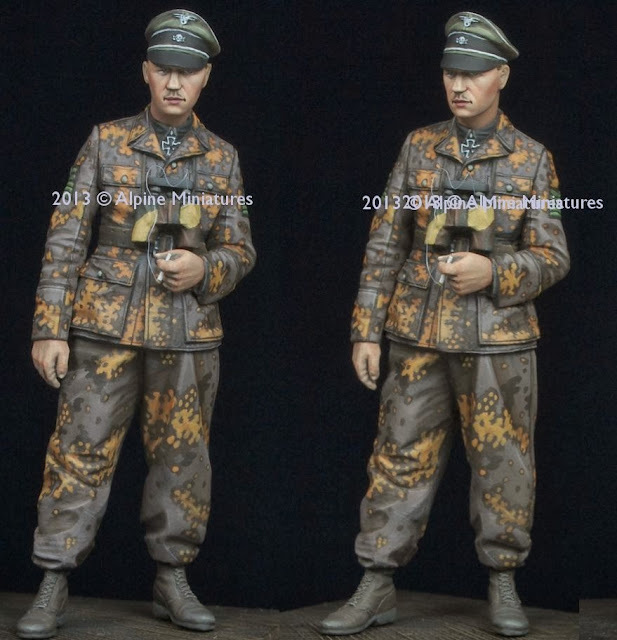 This set includes 4 heads in 1/16 Scale. 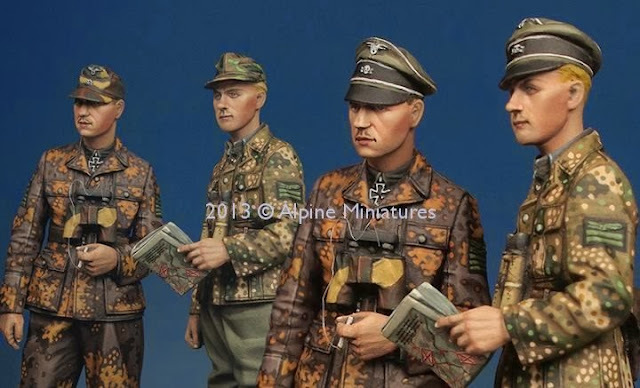 All four of these figure sets are available now thru Alpine Miniature’s distributors..